Have you been looking for a good punch recipe. 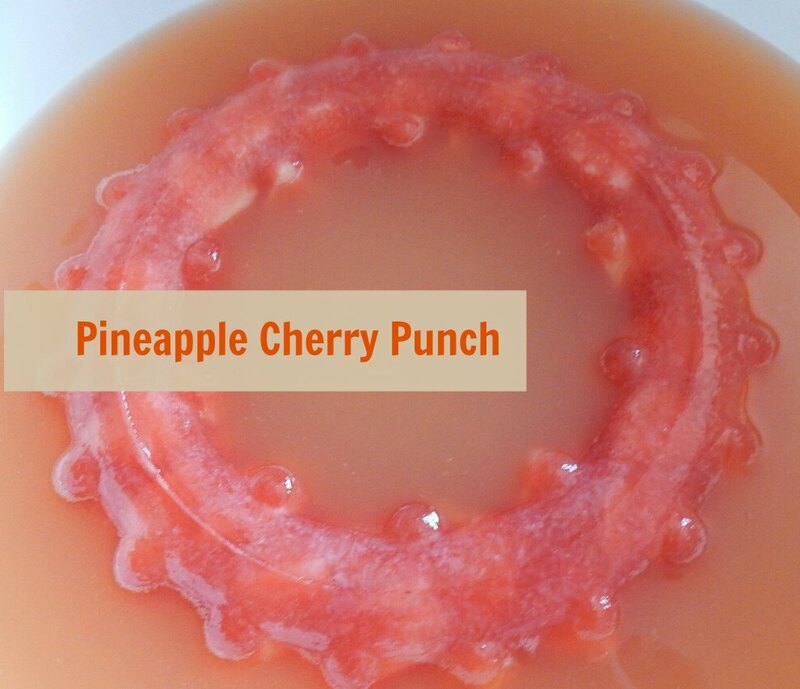 Check out this easy peasy pineapple cherry party punch. This is super delicious and tasty. Everyone will ask, what is in that and it’s super simple to make. 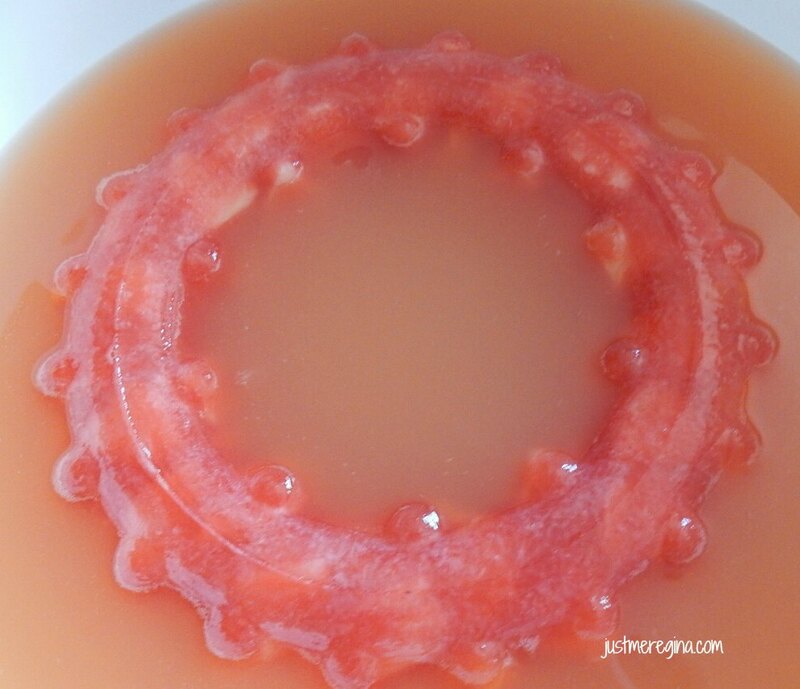 What makes it extra special is the punch bowl ring that adds another layer of flavor into the punch as it melts. 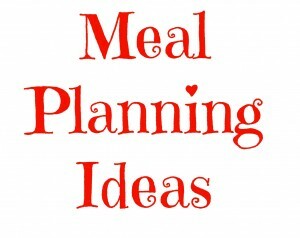 When you host your next baby shower, bridal shower or graduation party, have this at your finger tips to make and enjoy. In a large bowl, add the cherry lemon-lime soda pop. 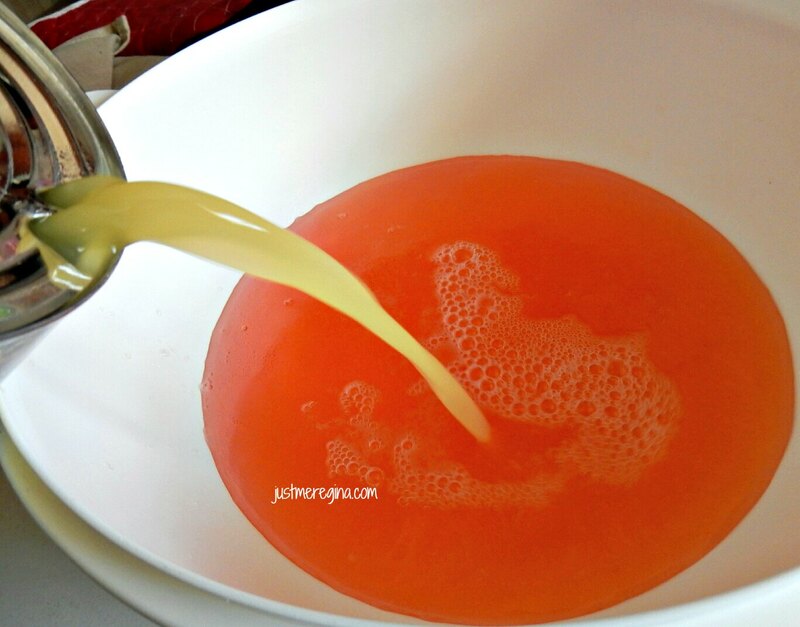 Add the pineapple juice into the bowl (it will automatically mix). Add the punch bowl ring. 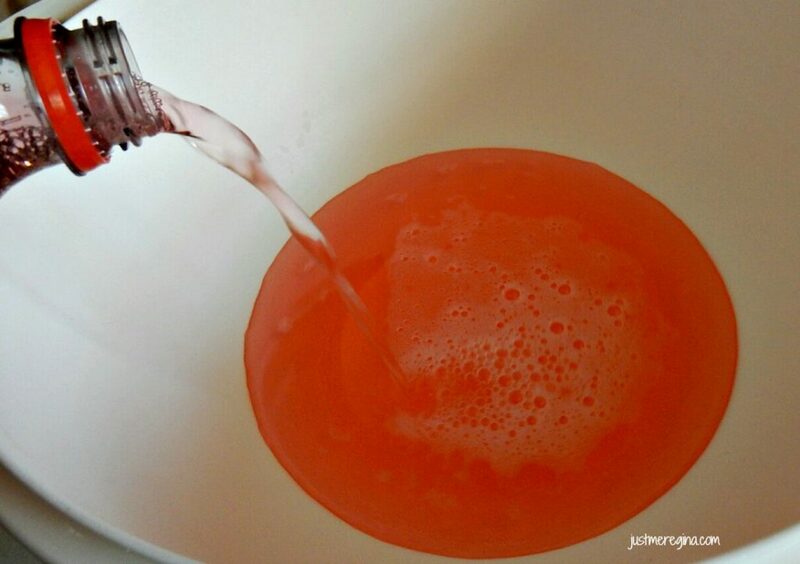 If you do not have the punch bowl ring, add half bottle of the fruit punch and stir.